Pre-2014, the Bowling harbour basin at the western entrance to the Forth and Clyde Canal had seen better days. The decline of what was a hub of activity in its industrial heyday had left it largely unused, neglected, and in need of some TLC. The Bowling basin harbour development, headed by Scottish Canals and West Dunbartonshire Council, has been breathing new life into the area through a regeneration programme which includes the development of housing, retail units, a cycle path and most recently plans for a “high line” park inspired by the New York model. 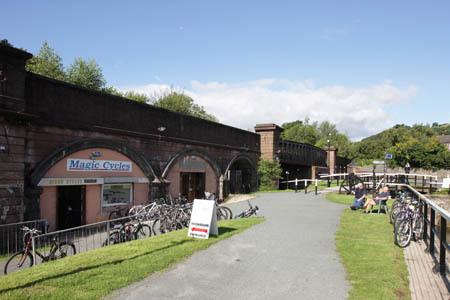 To date, more than £3.2 million has been invested in the project, which has included the transformation of disused railway arches into commercial business space and landscaping improvements to the lower basin area. In 2014 a charrette was held (which its self was praised as excellent practice in local level co-production and co-design) in which residents and other stakeholders were invited not only to consult on plans for the regeneration, but to put forward their own ideas for what could potentially be done with the site and develop a shared master-plan for the area. Partnership and co-production, as well as wide engagement across stakeholder groups were seen as central to the charrette process, and the transparency and regular engagement with local residents has ensured that the development not only meets the economic development needs set out by the council and Scottish Canals, but that it also fulfils the aspirations of local people. One of the primary aims of the Bowling development was not just to rejuvenate the area, but to make Bowling a leisure and tourist destination in its own right. Retail units have been created within the refurbished arches of the railway bridge. 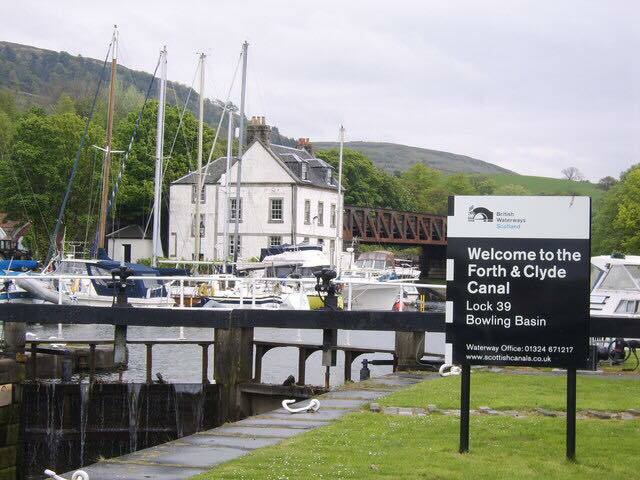 Re-landscaped areas, to be developed into nature preservation sites, have been delivered, along with infrastructure which connects the harbour to the surrounding villages, the rest of the canal network, and the cycle network towards the Trossachs and Glasgow. Most recently, an activity hub has been opened which includes opportunities for cycling, water sports and event space for clubs to meet, as well as “The Dug Café”, a dog friendly coffee shop. It is hoped the offering of retail, outdoor activities and connectivity to the rest of the canal network, as well as Glasgow will encourage more people to visit Bowling. 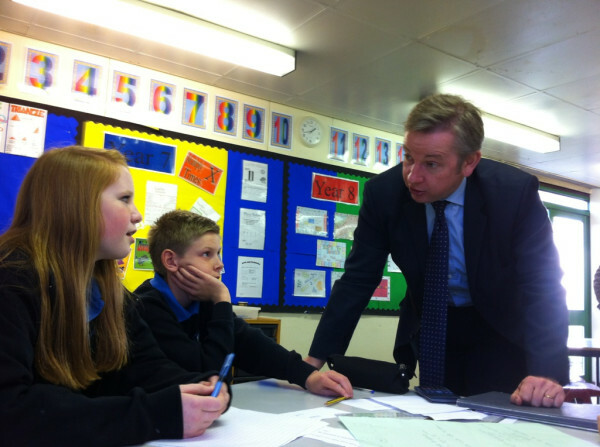 It is also hoped the project will act as a new focus point for members of the community, linking to schools and employment opportunities for local people and businesses. 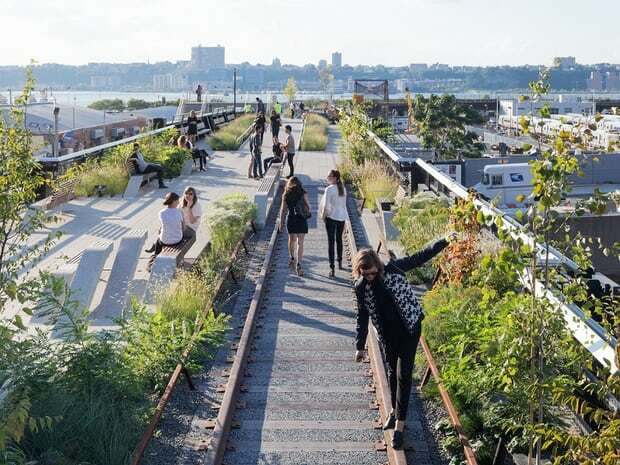 The New York High Line is a 1.45-mile-long linear park which runs through Manhattan on the former New York Central Railroad. In October 2017, proposals were submitted for planning approval for Bowling’s very own high line, using the iconic 120-year-old swing bridge. The railway fell into disrepair in the 1960s, but with funding support from Sustrans and Historic Environment Scotland, Scottish Canals has undertaken repairs to the structure’s metalwork and repainted the entire span. The plans include new viewpoints which will offer visitors the chance to enjoy the vistas over the canal and River Clyde. The new route will form a direct link between the Forth & Clyde Canal and the National Cycle Network route heading towards Loch Lomond and The Trossachs National Park. 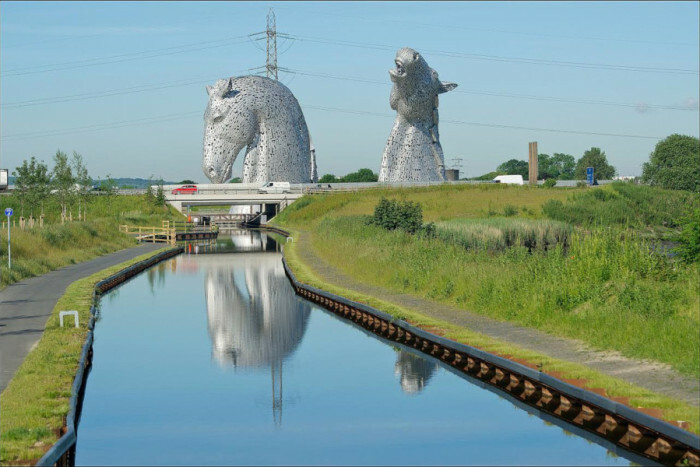 Scottish Canals are keen to stress the potentially vial role they can play in revitalising Scotland’s waterside environments. With a large landholding and significant scope for supporting regeneration projects, they are becoming an increasingly major player. They view the areas along Scotland’s canal network as opportunities not only to use innovative techniques such as custom build projects to improve the physical environment around waterways and canals, but also to support and create positive places and opportunities for local communities. Scottish Canals are also involved in developments at Dundas Hill in Glasgow, as well as a number of projects across the canal network in Scotland. Follow us on Twitter to see what developments are interesting our research team. In January, the prime minister outlined plans for a £140m development programme in England that he said would improve the life chances of the most disadvantaged people living in social housing estates with high levels of deprivation. Others criticised David Cameron’s idea as a form of “social cleansing”, claiming it raised the spectres of privatisation and gentrification. And Councillor Richard Lewis, executive member for regeneration, transport and planning on Leeds City Council challenged the prime minister’s view that the problem of ‘sink estates’ could be resolved by demolition. A recent New York Times report echoed the view that renovation of deteriorating housing estates can be more effective than demolition. The article reported on a 1970s housing estate on Long Island that had gone into decline after years of neglect. Crime, drugs and vermin were just some of the problems associated with the crumbling properties of the estate. Things got a great deal worse when Hurricane Sandy stormed into the estate in 2012, flooding many of the apartments and cutting off power and fresh water supplies. The turnaround is thanks to a partnership between developers, government and the local community. The new owners renovated the estate at a cost of $60m, but avoided having to raise the rents of longstanding tenants through subsidies from the federal government. The improvements raised property values, enabling the developers to rent out vacant apartments at market rates. The $60m price tag for renovating a single estate in New York City suggests that the £140m earmarked for regenerating England’s 100 worst “sink estates” won’t be nearly enough, and may even have been downgraded. A month after the prime minister’s announcement, it emerged that the money set aside for the project will only be available in loan form to private sector developers. 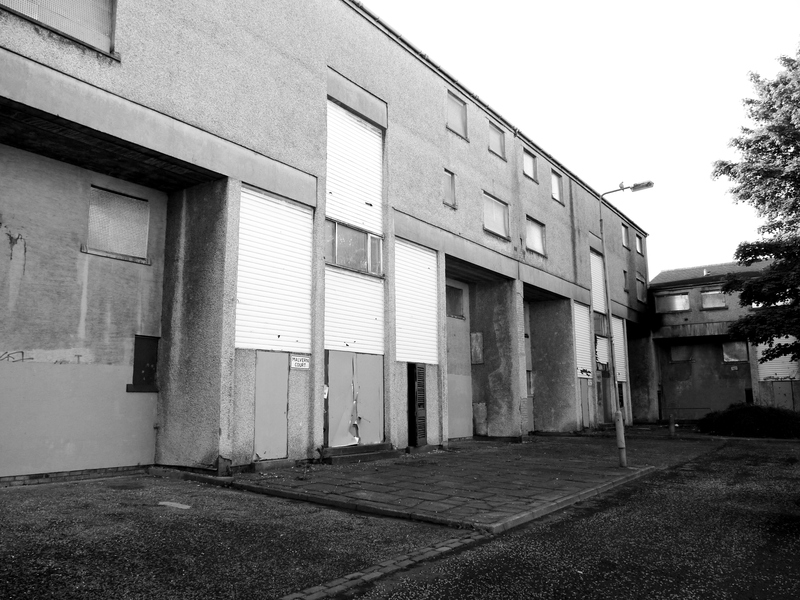 Perhaps addressing the needs of declining housing estates requires a more constructive approach than bringing in the wrecking ball. As London’s launch of its new night tube services is delayed, we compare night-time transport infrastructure in 5 cities and consider the importance of the night tube to allow London to maintain its status as one of the world’s great cities. Under the plans for the night tube, services will run 24 hours over Friday and Saturday on five main tube lines: Jubilee, Victoria, Piccadilly, Northern and Central lines. Plans for further expansion are already in place. But how does London compare with other world cities? 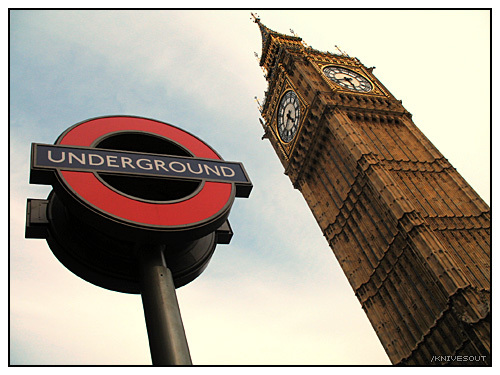 Many major world cities operate late running underground services, particularly at weekends. However when London eventually launches its night tube, it will become one of only seven cities to have ‘around the clock’ underground transportation, either in full or on particular days of the week. The other six are: Copenhagen, Berlin, Stockholm, Sydney, Chicago and New York. That leaves many other major world cities with transport networks which do not reflect their ’24-hour’ reputations. Cities like Hong Kong, Bangkok, Tokyo, Los Angeles and Paris have more limited night-time transport services but still effectively serve the inhabitants of some of the worlds biggest cities. Hong Kong has a highly developed and sophisticated public transport network which has made it the envy of city planners across the world. However it does not operate a 24 hour transport system, nor are there plans to introduce one. 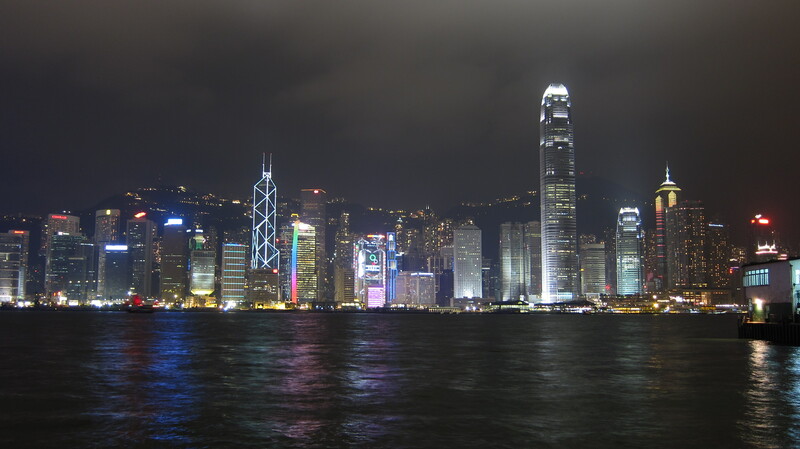 Hong Kong’s public transport system is supported by 24- hour ferry services, buses, trams and moving public walkways to allow easy travel through the city although few of these run beyond midnight. Underground trains feature below ground 3G, colour coded stations to ease navigation of passengers and an integrated payment system in the form of an “Octopus” card. The equivalent of London’s “Oyster” card, it was the first of its kind in the world and can be used on all public transport in Hong Kong. Tickets cost an average of $14 HKD (£1.18). 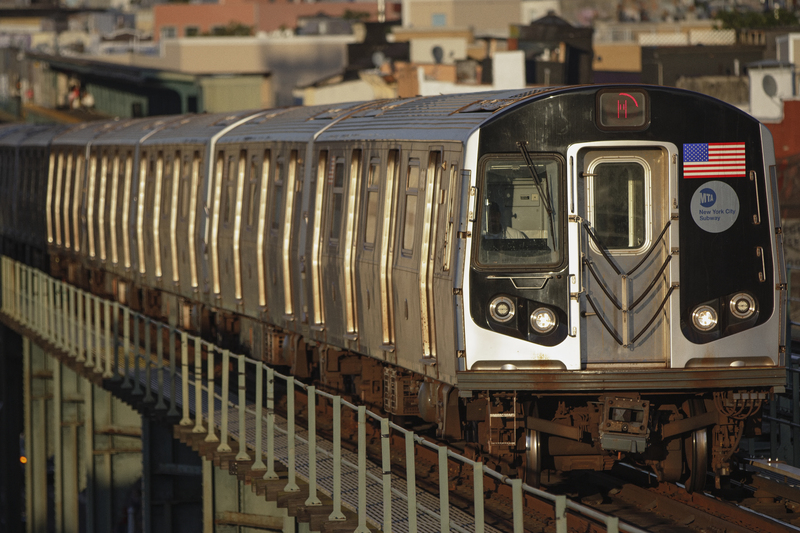 Hosting one of the largest underground train systems in the world, New York has been committed to offering 24 hour underground transportation since its first trains ran in 1904. It’s total track length spans the distance from Chicago to New York. Recently they introduced a system which can email commuters details of a delayed journey to work, to justify lateness to employers; they also have an email alert system to inform passengers of delays on selected routes. An average equivalent Zone 1-6 fare in New York would cost $2.75 (£1.76) The London average is £5.10. The second busiest subway system in Europe after Moscow, the Paris subway carries an average of 4.2 million passengers a day. Standard operating times are between 05:30am- 01:15am, except Friday, Saturday and nights before national holidays, when services run until 02:15. There is contemplation in the French capital of whether to introduce a 24 hour service there – the success or failure of London’s scheme will undoubtedly impact on their decision. 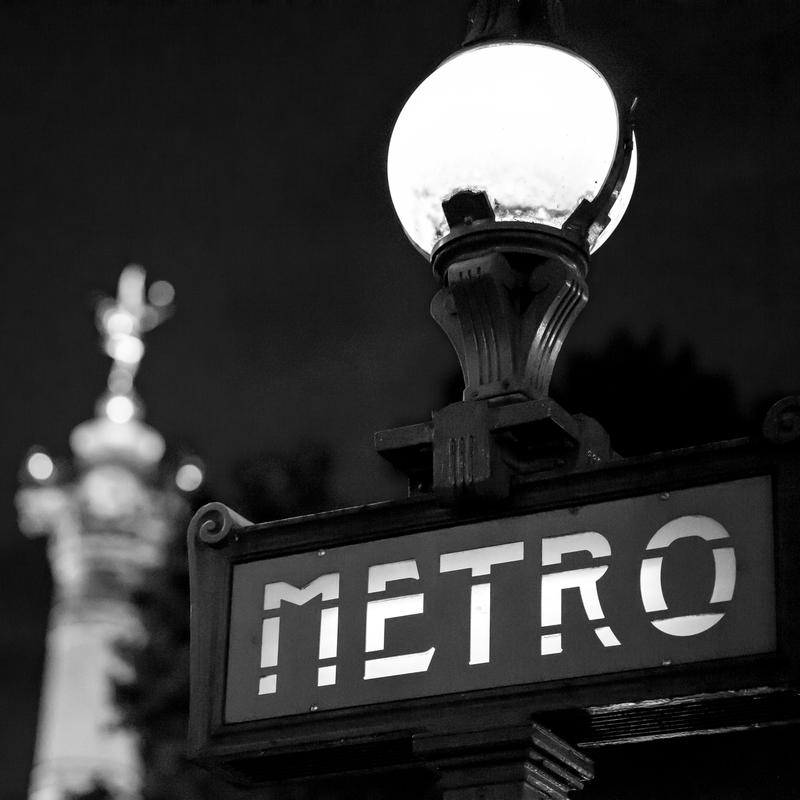 Paris metro fares are significantly lower than those in London, with tickets in the region of €1.80 (£1.28). Not the first city you might think of when looking at transportation in global cities, but in terms of transport infrastructure Copenhagen has one of the best in the world. Their driverless underground system has operated 24/7 since 2002. In addition an S-train system runs from 05:00am- 00:30am daily. 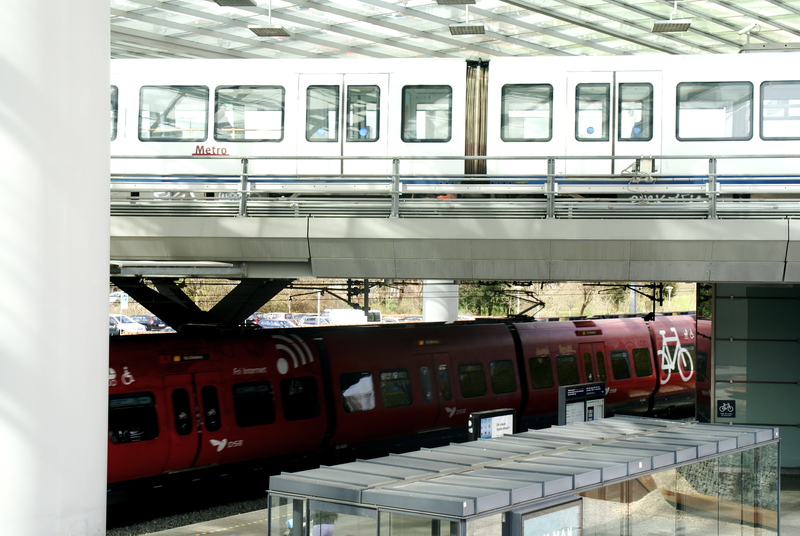 Awarded the “Best Metro” and “Best Driver-less Metro” awards at the 2010 MetroRail congress in London, the Copenhagen system is considered one of the safest, cleanest and most efficient underground lines in the world. An average ticket on this service would cost around 31 Danish Krone (£3.08). When London’s night tube finally launches, under the branding ‘free the night’, TfL will be keen to stress the unique qualities it will bring to London’s transport system. By making the city accessible for longer, the night tube will place London among a select group of world cities with 24-hour transport infrastructure. And the success of the programme could prove key to encouraging some of the world’s other largest cities to follow suit, potentially allowing London to provide a blueprint for services which could be emulated across the globe. Read our article How data and smart city infrastructure can support transport planning for more on intelligent mobility and how London is leading the way in the use of data in transport planning.